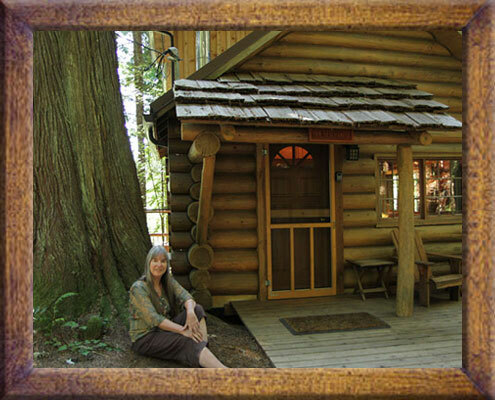 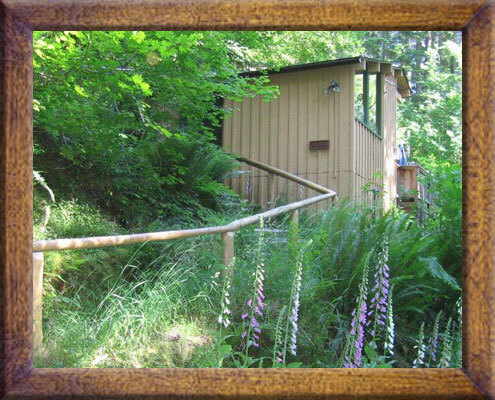 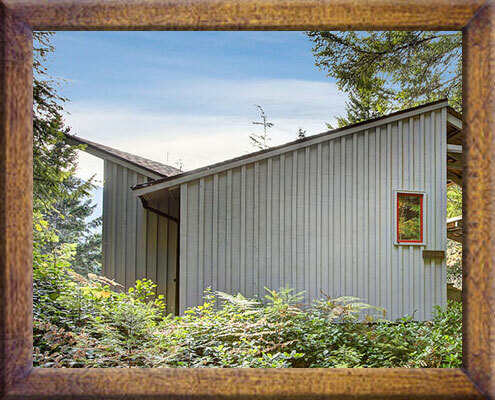 This spacious second floor of an unoccupied building below, is surrounded by forest on two sides, perfect for romance or connecting with family and friends. 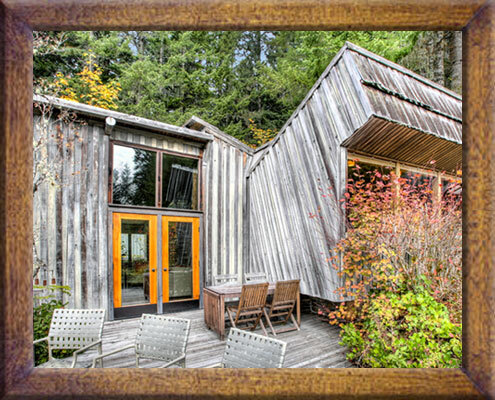 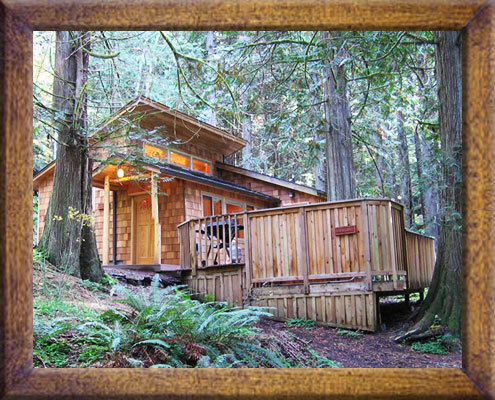 Enjoy your own private hot tub, fireplace, electric heat, full separate kitchen, dining room and full bathroom. 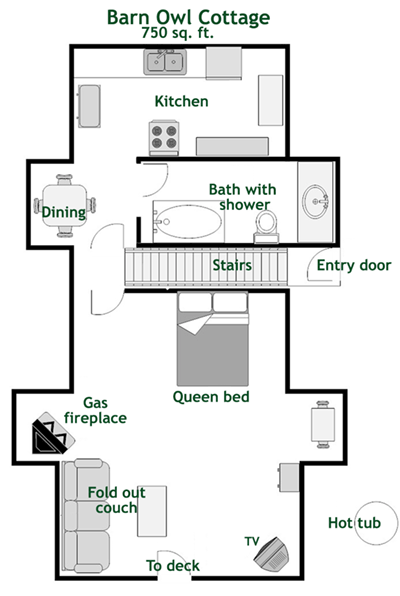 The combined living and bedroom area includes a queen bed and full fold out couch.